Dark underarms is a common skin condition in which your underarm skin gets a tone darker than your normal skin tone because of various factors. And because of this skin condition, many people shy away from wearing their favorite dresses and tops. And if you are also one of them, then, you don’t need to worry as we have found a solution for you guys i.e. baking soda. Yes, baking soda, an ingredient that we commonly use in cooking, can be used for treating your dark underarms. It is said that it has exfoliating agents that ward off all the dark skin cells from your underarms and make it lighter. So, here are some simple ways to get rid of dark underarms by using baking soda. Baking soda is a chemical compound which is commonly used for cooking and cleaning. Besides this, it is also used for various beauty benefits. 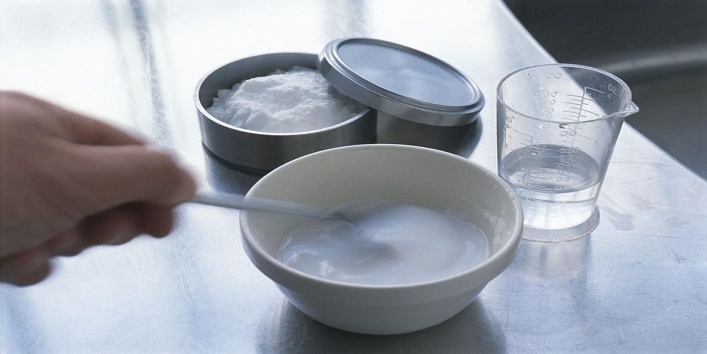 In a bowl, mix 2 tablespoons of water with 1 tablespoon of baking soda. Now, smear this paste on your underarms and gently massage for a while. After that, leave it on for 15 minutes. Later, rinse off your skin with warm water. Use this homemade paste 3 to 4 times in a week for whiter underarms. 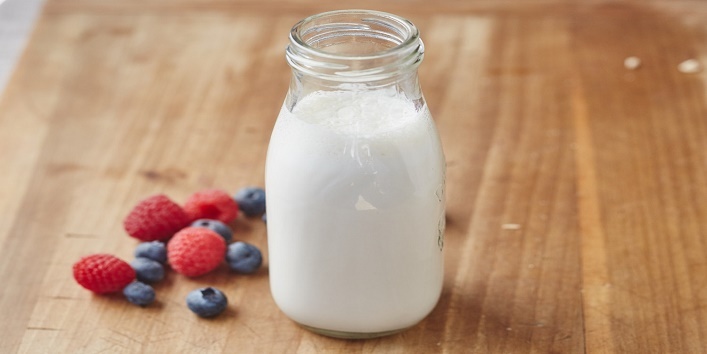 Milk contains lactic acid that can help in reducing pigmentation and can make your skin soft and moist. And when it is mixed with baking soda, it can help you get rid of dark underarms effectively. In a bowl, mix 2-3 tablespoons of milk with 2 teaspoons of baking soda. Now, apply this paste on your armpits and leave it on for 15 minutes. After that, clean the residue with tepid water. Use this blend twice a week to get the desired results. Avocado is very rich in vitamins, antioxidants, and fatty acids that can do wonders for your complexion. Besides this, it also helps to improve the state of your skin from the inside. 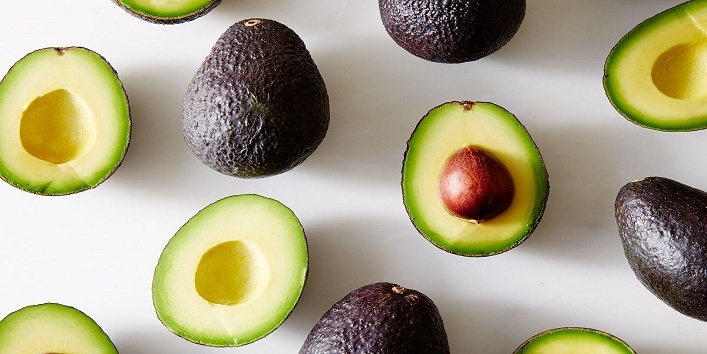 First, mash the ripe avocado and mix it with 2 tablespoons of baking soda. Now, apply this blend to your armpits. Then, allow it to sit for 20 minutes. After that, wash off your armpits with warm water. Use this homemade blend twice a month for the best results. 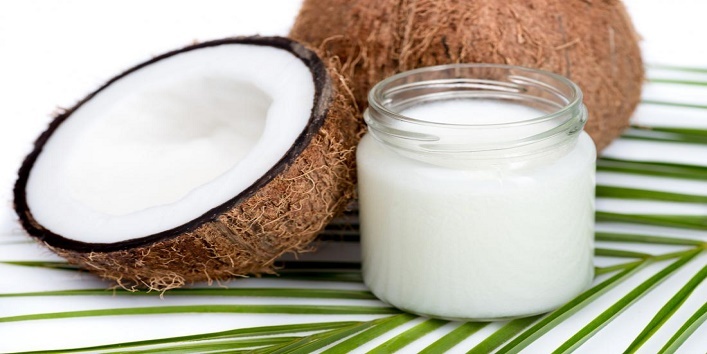 Coconut oil is best known for its antifungal and antibacterial properties and also works as an excellent moisturizer for your skin. In a bowl, mix 3-4 teaspoons of coconut oil with 1 tablespoon of baking soda. Now, apply this blend to your underarms. Then, leave it on for 10-15 minutes. After that, wash off your skin with warm water. Use this blend twice a week to get rid of dark underarms. Vitamin E oil works effectively for skin by blocking the free radicals and providing you with a youthful, and wrinkle-free skin. And when it is mixed with cornstarch and baking soda, it also lightens your dark underarms. 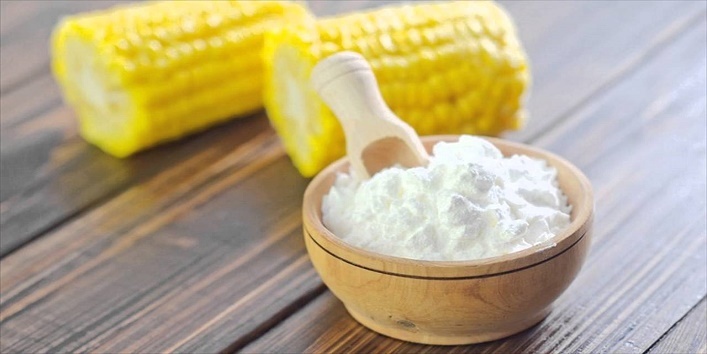 Mix 1 teaspoon of cornstarch with 1 tablespoon of baking soda and oil extracted from the two vitamin E capsules. Now, smear this blend all over your underarms. Gently massage and leave it on for 15 minutes. Later, wash off with warm water. Use this blend on a biweekly basis for light color underarms. 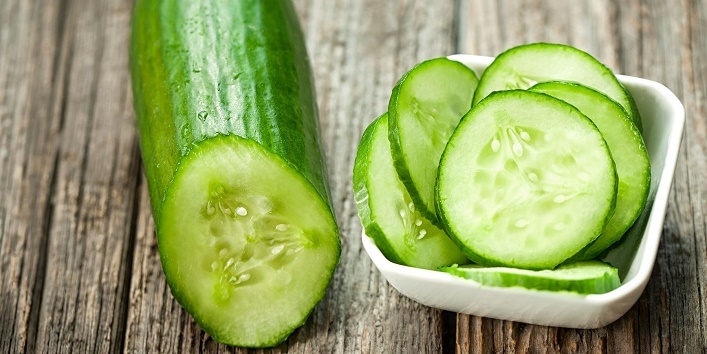 Cucumber contains caffeic acid and ascorbic acid that can help in soothing your irritated skin and can also treat burns and swollen eyes. In a bowl, mix 2-3 tablespoons of cucumber pulp with 2 teaspoons of baking soda. Now, apply this blend to your underarm area and leave it on for 15-20 minutes. Then, wash off your skin with warm water. For the best results, use this blend on a weekly basis. 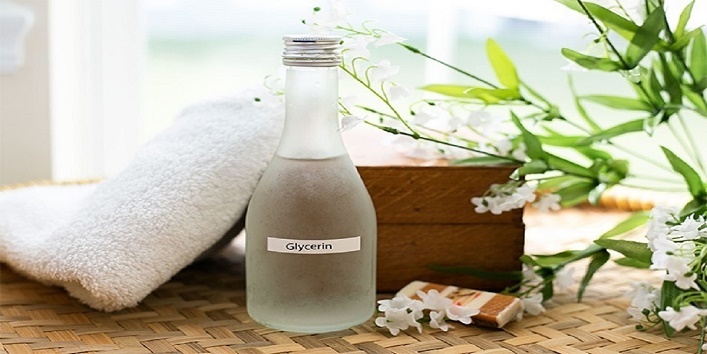 Glycerin is one of the best remedies to treat skin conditions like wrinkles, acne, and fine lines. Besides this, it also provides your skin the much-needed moisture and keeps dryness at bay. In a bowl, mix 1 teaspoon of glycerin with 2 tablespoons of rose water and 2 teaspoons of baking soda. Apply this blend to your underarm area and leave it on for 15 minutes. After that, cleanse it with warm water. Use this blend on a weekly basis to get the best results. So, these were the few ways to use baking soda to get rid of dark underarms.